The Boston combines two kitchen styles. 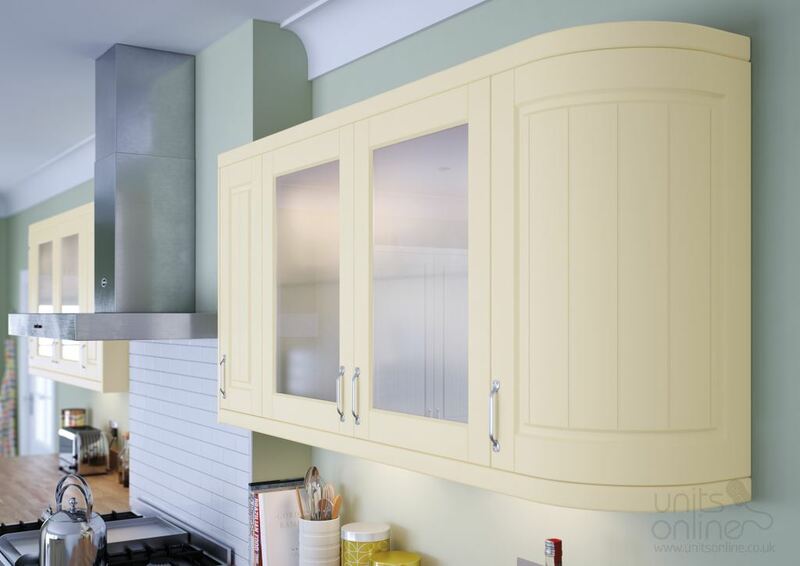 Overall styling is very much contemporary giving the Boston kitchen a spacious and warm feel to the design. 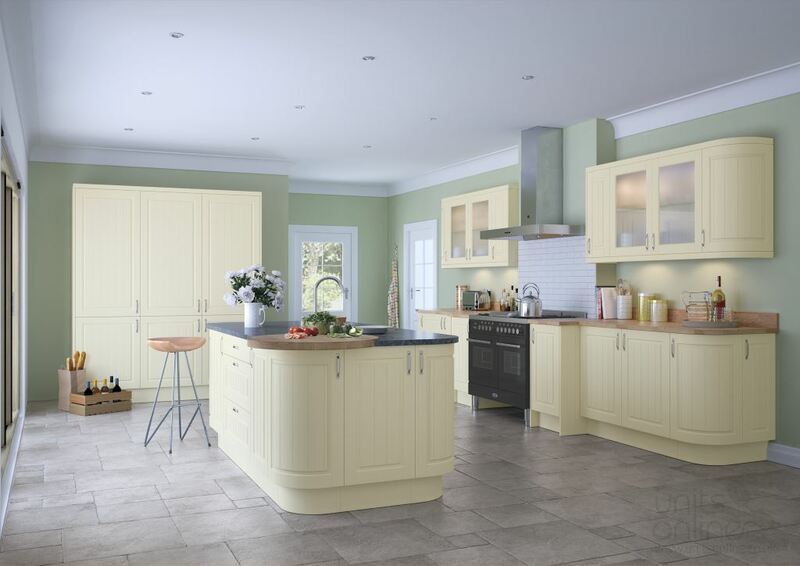 A very traditional tongue and groove centre panel, in easy to care for vinyl, gives the Boston range a touch of the classic kitchen design.